Have you ever searched anything on Google and you came across an odd looking Google-scraped result that gives you the answer without having to click through to the website and search for it? This especially true for relatively common searches like recipes or how to instructions. You want to know the answer quickly, and you do not want to spend the next half hour combing the search results for the perfect directions. That is a Google’s Featured Snippet. Today, I want to show you how to create and optimize content to have a chance to be featured in such a way. However, before we do that, let's have a look at what a Google Feature Snippets are and why you should care. 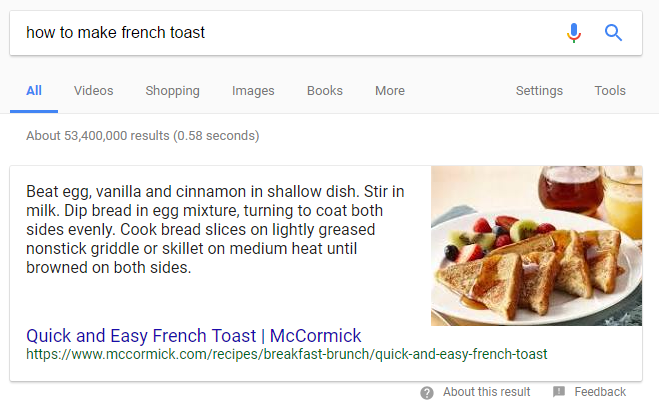 A Google Featured Snippet gives you the answer to your french toast question, but quicker and more accurately than ever before. Google Featured Snippets display a short piece of content from one of the top search results that most accurately answers the question you searched, without you needing to click on an actual link. So essentially, Google’s algorithm combs through the top search results for “How do I make French Toast?” and finds popular and well-liked French Toast making directions and displays them. The goal is to answer your question quicker and save you time. In short, Google created featured snippets to transform the way questions are answered online. Another way people refer to featured snippets is “answer boxes,” since they appear in a box and answer a searcher’s question. They are also displayed on the top of search results so that searchers have no need to scroll the entire web page. How Common Are Google Featured Snippets? According to a study by Stone Temple Consulting, Google Featured Snippets appear in about 30% of search queries. That is a huge number and snippets are certainly something Google is pushing. Can A Google Featured Snippets Increase Organic Traffic? Ben Goodsell, an SEO at RKG Merkle, ran a series of tests in 2015 to see what kind of effect featured snippets have on organic traffic. He optimized a key page on one of his client’s websites to rank as a featured snippet. The result? 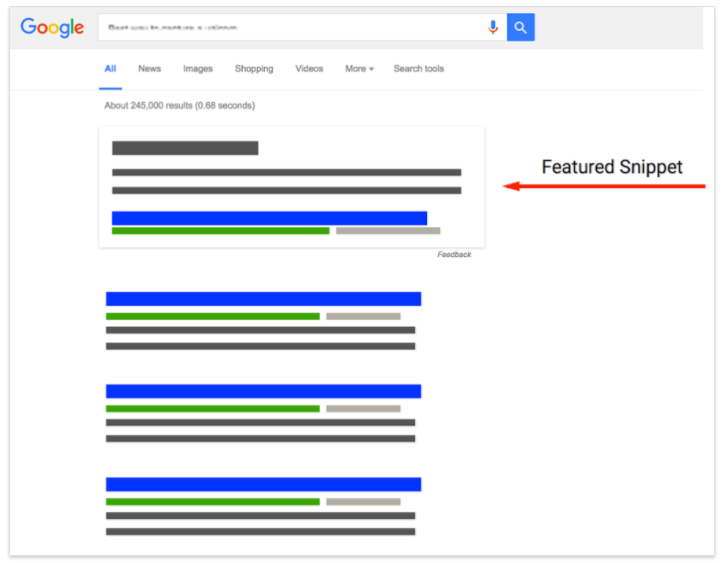 In just four months, he saw a 516% increase in sessions — apparently a direct consequence of the visibility the featured snippet brought to the page. Mobile sessions increased by 505%, desktop by 578%, and most notably, the click-through rate increased from 2% to 8%. The takeaway: Getting to the top of the page or “result zero” means more people clicking on your content organically. How Do You Get A Page To Rank In The Featured Snippet Section? There’s much content out there explaining how to get a page featured as a snippet, but the truth is, most of the process is common sense. We will explain what that means. Research. 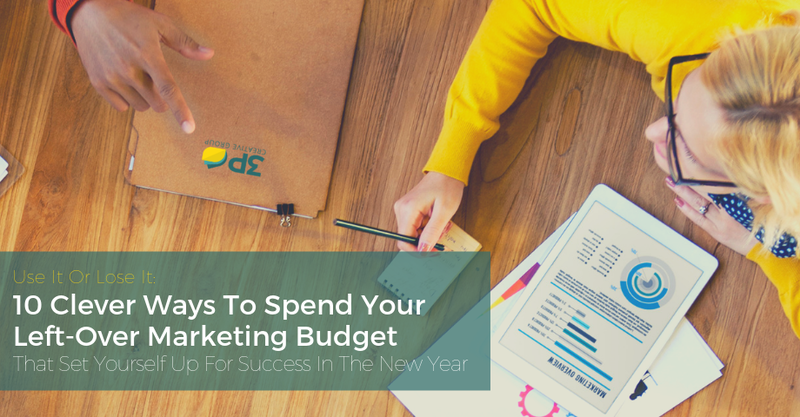 Like most SEO work, the process begins with research. Put yourself in the shoes of your typical customer and try to imagine the type of questions he or she may search for. 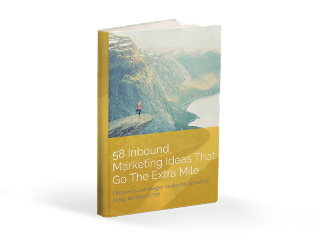 For example, if you run a marketing agency that serves SMBs, some typical customer questions may be, “How do I market my business online?” or “How do I do SEO?” Come up with a long list of questions. Google those questions. Now you need to find out how much competition you have. Ideally, you want to answer questions that don’t already have Google snippets. However, if a question already has a snippet, you can still outrank it if you create better content. Once you have chosen the right questions, it is time to start crafting some top-notch content. Create high-quality content. By great content, we mean: Answer the question simply and directly. Think about the searcher’s intent and give them the answer they are looking for. If someone searches for “How tall is the Empire State Building?” they probably want to know “1,454 ft” or “443 m”, not “The Empire State Building is the tallest building I have ever seen.” Once you have answered the question directly, provide value beyond the question asked. This is where you need to get inside your searcher’s head and imagine what other information they would be interested in knowing. For example, someone searching for how tall The Empire State Building is may also want to know how tall it is compared to other skyscrapers around the world or how many floors the building has. Make sure the answer is easy to find. This includes both searchers and Google. This is where we get into the more technical part. Put the search query in a header. For example, “How do I make French toast?” should be one of the headers on the page. The answer should be towards the top. The answer to the question does not need to be the first thing on the page, but it should be towards the top. When content is closer to the top of a page, Google views it as more important than content lower on a page. Get backlinks. To be eligible for a Google Snippet, your page needs to rank towards the top of results but doesn’t need to be the number one result. Backlinks indicate to Google that your content offers value for readers. 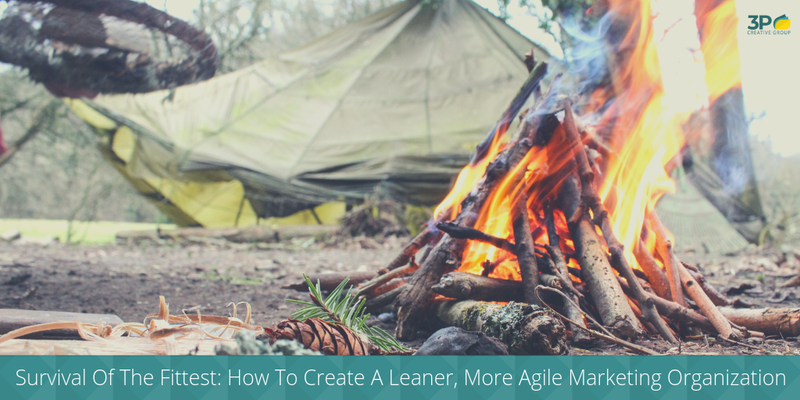 Get the page structure right. The page should have an H1 heading for the title of the page and H2 and H3 for subheadings. The answer that you want to be featured in a snippet should be in a <p>. Your answer should be between 50-60 words. Use images. Google prioritizes content that includes related images. This is because content with images keeps readers engaged and improves bounce rates. Make sure your images include a descriptive ALT text to tell Google what the image is. Try using a step-by-step format. This depends on the question asked, but Google often prioritizes content that uses a step-by-step approach to answering the questions. So, for example, if you were answering the question “How do I make French Toast?” make sure you give step-by-step directions that are labeled by step (“Step 1,” “Step 2”). Around 30% of search queries have a Featured Snippet, and they are quickly becoming a great tool for growing organic traffic. One SEO reported a 516% increase in organic traffic by ranking for a Featured Snippet! Getting a page to rank as a Featured Snippet is primarily common sense: Think of a question your target market may search for and publish content that clearly, simply, and directly answers that question. Give your readers value. There is a technical side you need to get down pat: The search query should be in a header, you will need backlinks to the content, include images, and use a step-by-step answer format. Finally, the answer should be 50-60 words, placed in a <p>, and should appear towards the top of the page.